We are buying Internationally & across the United States. Providing in-person transactions & upfront payment options. We specialize in buying large diamonds and our goal is to pay you the most for your diamonds and jewelry. 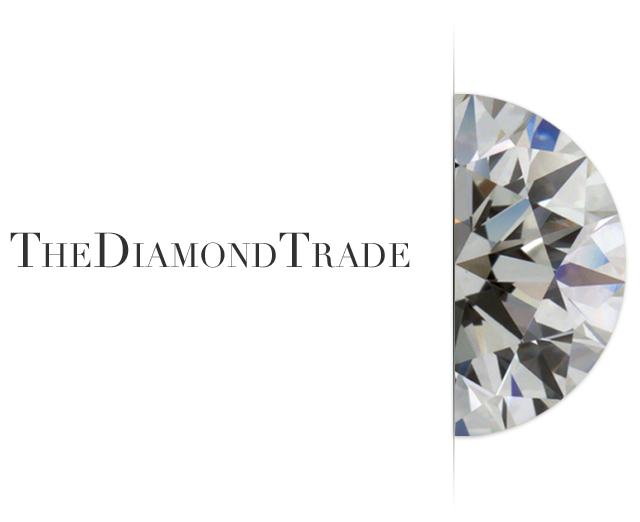 If you are looking for a secure transaction, The Diamond Trade is the best place to sell your diamonds. Search our site to learn the safest ways to sell your diamond online. Call, text, or email us today to learn more information or to get a quote for your diamond!